Full Fall at DAG – $5 off Membership Special – Nov. 6 through 27! 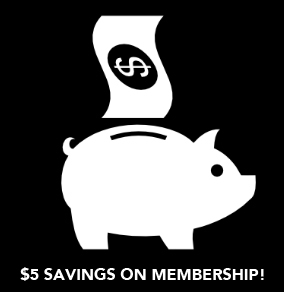 We are currently running a $5 off membership special through November 27 to encourage local artists to take advantage of current and upcoming opportunities. The discount is deducted at check-out. Visit our MEMBERSHIP tab for more info on the levels and benefits of membership. Inclusion in the Art@Work Program artist database connecting local artists to local businesses. New updates and partnerships coming soon!